Photo Courtesy of Wise Laboratory/Ocean Alliance. Gloucester Daily Times. 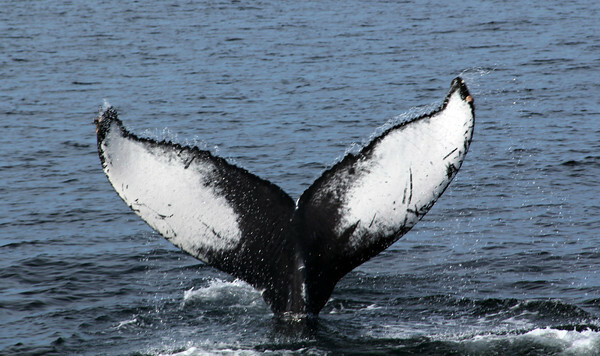 Humpback whale.